NEW YORK—Confirming months of speculation, developers at Rockstar Games revealed today that the missions in the upcoming Grand Theft Auto V video game will largely revolve around the player serving as a tutor and volunteering for various community outreach programs. 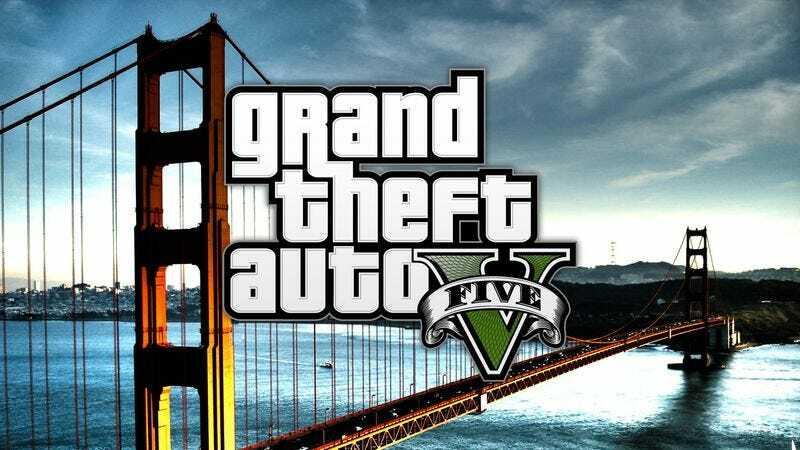 “We’ve developed a deep and immersive gaming experience wherein players will be able to go on a diverse array of missions, from coaching high school students in math to working closely with a series of nonprofit groups with a focus on aiding disadvantaged neighborhoods,” Rockstar President Sam Houser said of the newest installment in the popular GTA series, noting that the game will take place in the expansive open world of Los Santos, which the main character can safely traverse in a two-door sedan loaded with study materials and potted plants. “As the game develops, players will eventually be able to undertake more challenging missions relating to LSAT prep and inner-city soccer programs, as well as unlock a one-bedroom apartment that offers a quicker commute to the Boys and Girls Club. That is, if they pass the credit check.” Though Houser refused to divulge additional details, sources have hinted that the game ends with a tragic episode in which the player is beaten and subsequently run over by a carjacker.